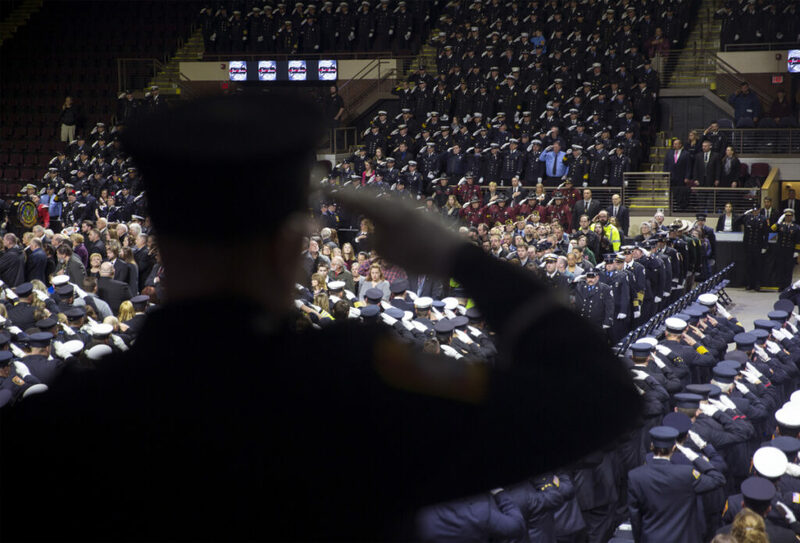 Firefighters from nearly a dozen states were among the 2,500 people at the emotional public funeral for Capt. Joel Barnes. The sound of the dispatch alarm was sharp in the silence of the blue uniformed men and women. “Sanford dispatch to Berwick officer four,” a woman’s voice said over the intercom. There was no answer. She repeated it again, and again. 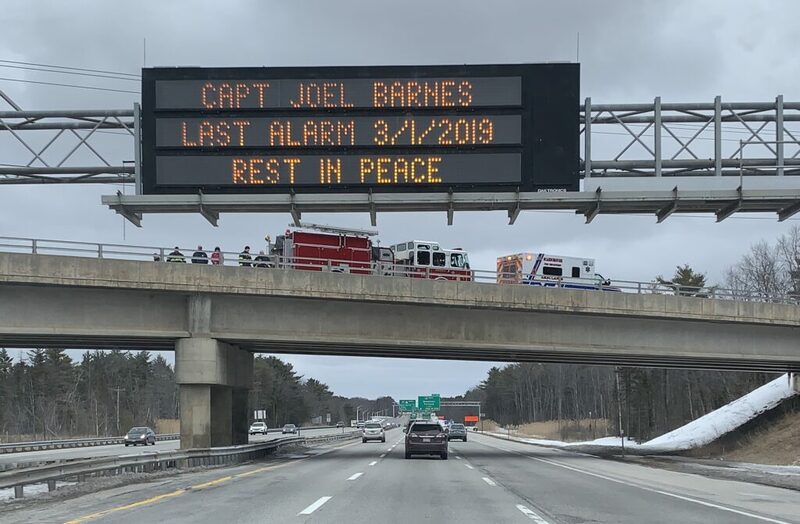 The quiet crowd of 2,500 firefighters and onlookers had gathered Sunday at the Cross Insurance Arena in Portland to honor Barnes, believed to be the first Maine firefighter to have died in a fire in nearly four decades. 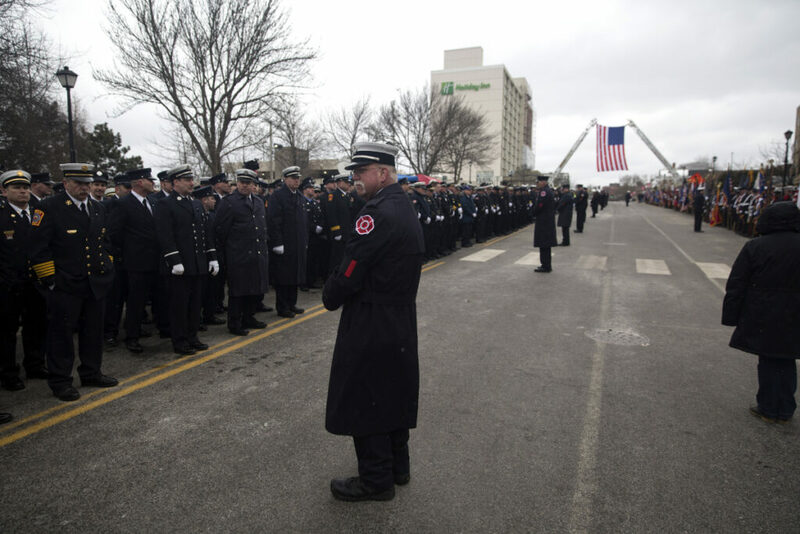 The ceremony was somber, marked by emotional tributes and culminating in the traditional last alarm for a firefighter. Another tragedy affecting the state’s firefighting community occurred just before the memorial service began. 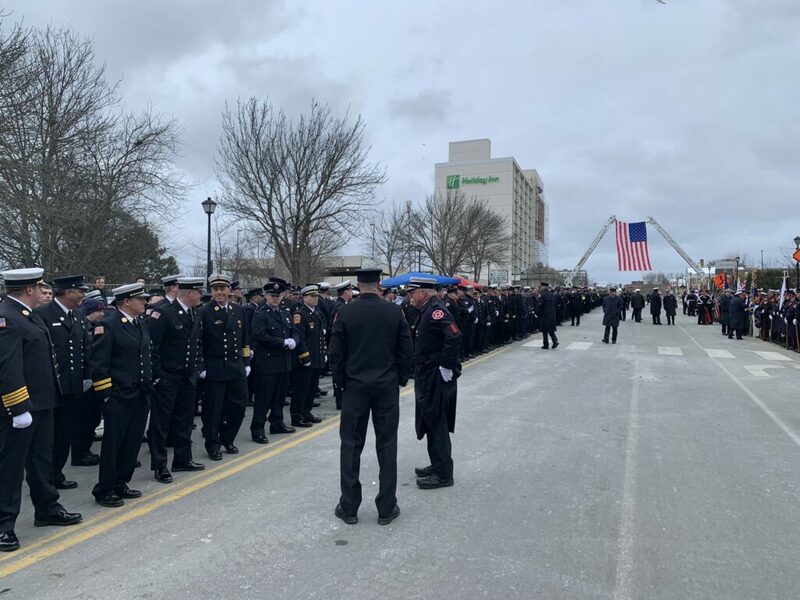 Oxford Fire Chief Gary Sacco, who was in Portland for the memorial service, suffered a medical episode near the arena and later died. 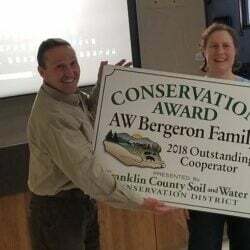 Barnes, a 32-year-old from Shapleigh, died March 1 from injuries sustained after he and another firefighter became trapped in a third-floor room of a blazing apartment building on Bell Street in Berwick, according to fire officials and family members. 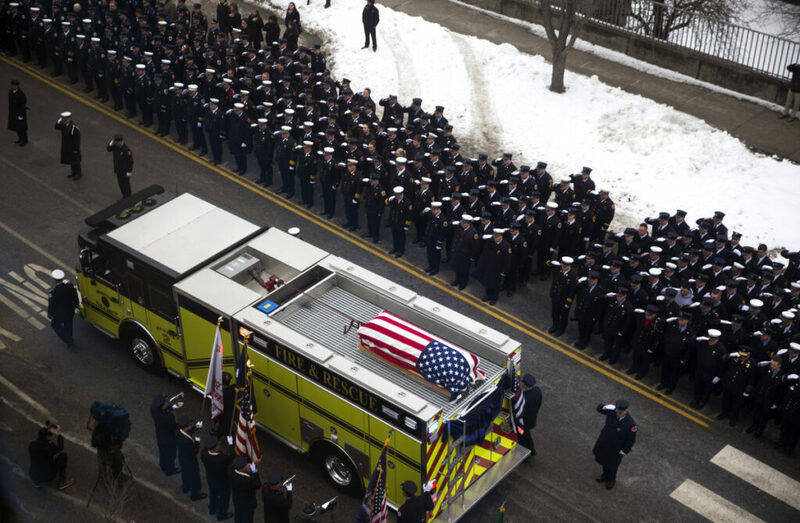 They said Barnes’ final act was to shield another firefighter when the flames and the heat pressed in around them. He was among a group of five firefighters who went into the building to fight the flames, and only three found a way to escape. Barnes and the firefighter he protected had to be pulled from the building. EMTs and others immediately began efforts to resuscitate Barnes, but were unsuccessful. 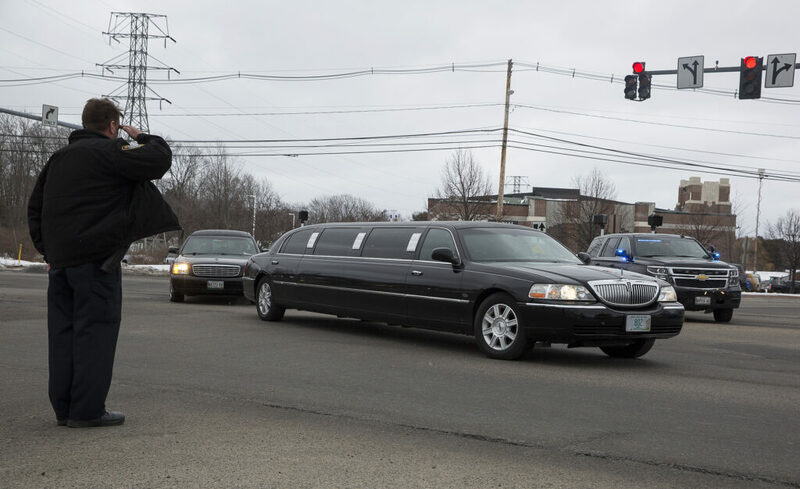 The gray Sunday morning began with a private Catholic Mass for Barnes’ family at a funeral home in Old Orchard Beach. 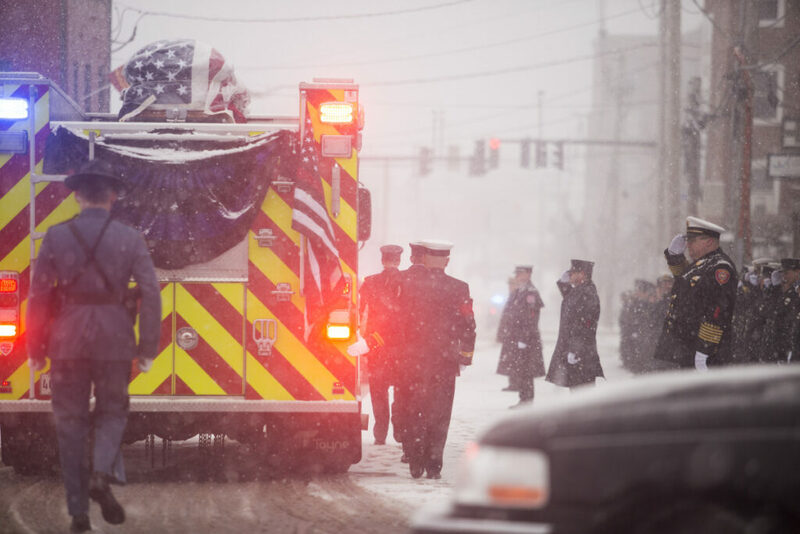 His casket was then transported to South Portland’s Central Fire Station, where it was placed on top of the town of Berwick’s Engine 2 firetruck. 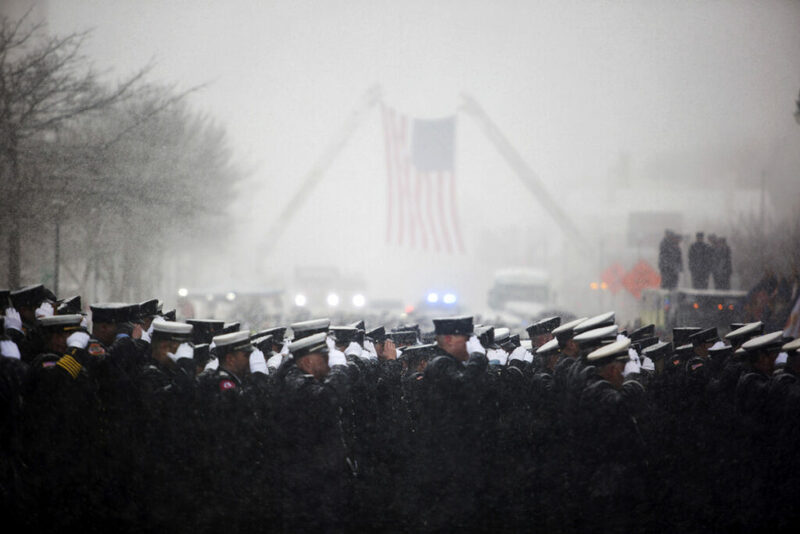 A funeral procession motorcade and dozens of official vehicles crossed the Casco Bay Bridge from South Portland while fire boats below sprayed jets of red, white and blue water into the frigid air. 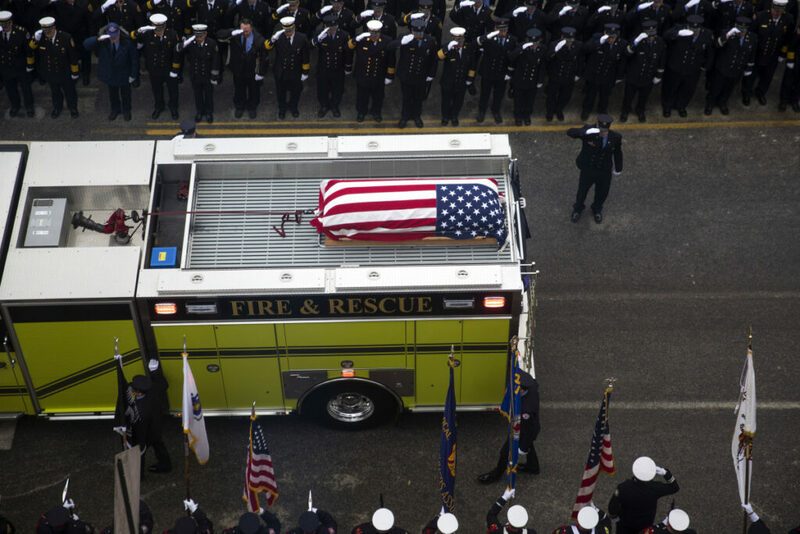 Draped in an American flag, the casket traveled on top of the fire engine. Firefighters, most in their dress uniforms, lined Spring Street outside the arena. 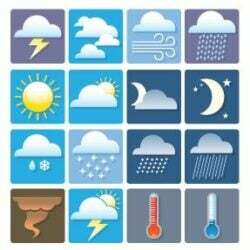 Organizers had expected representatives from at least 11 states and more than 225 fire departments, including 125 from Maine. Also outside the arena was Kristian Rowell of Scarborough and her family. 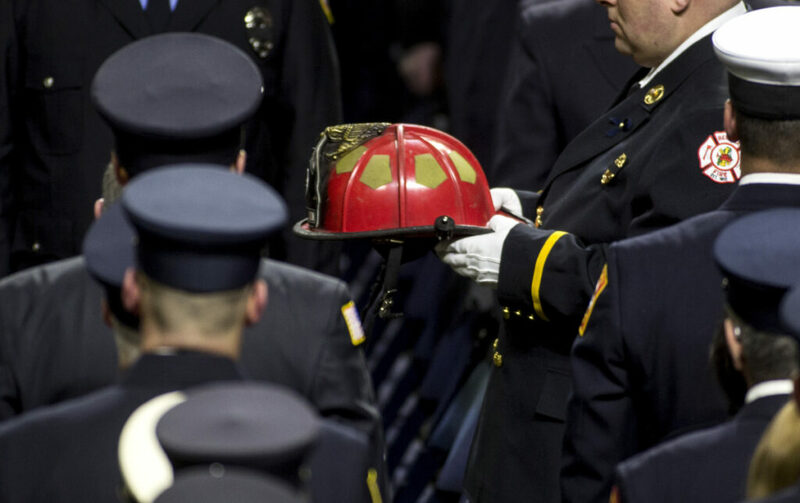 She and her mother-in-law held the corners of a flag, and Rowell had a plastic firefighter hat for her 4-year-old son, Mason. Rowell said the family does not have any connection to the fire service, but that her husband served in the military. “We thought it was important to show our respect to Capt. Barnes and to show my son Mason the importance of coming out to say thank you for your service,” said Rowell, 34. The speakers at the service described a young man who loved his work as a firefighter and paramedic. Barnes’ uncle, who is also named Joel Barnes, described the future firefighter as a toddler. The young boy would run to the end of the driveway when he heard a siren, wearing a plastic firefighter hat. 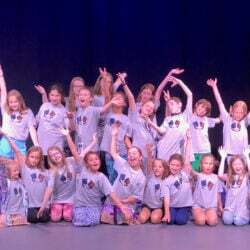 He learned how to make such a convincing siren himself that a neighbor who was also a call firefighter for the Old Orchard Beach Fire Department once ran outside to find the source of the emergency. Barnes was only 10 when he latched onto books about science and medicine. 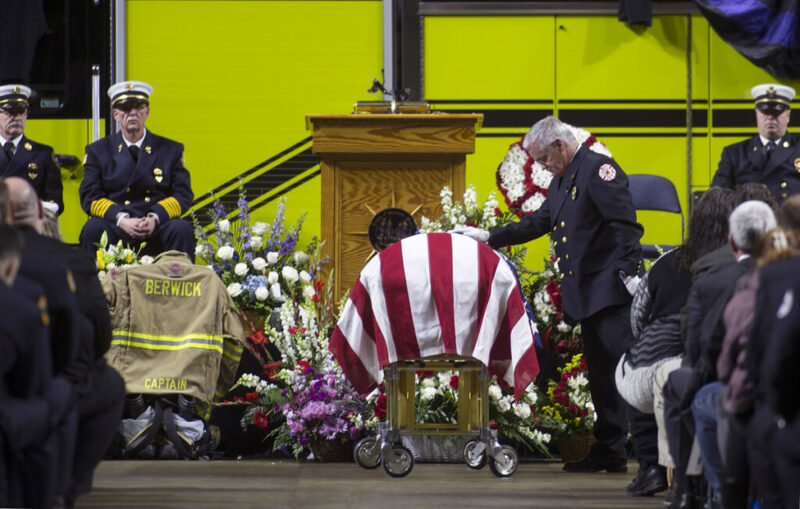 Berwick Fire Chief Dennis Plante spoke in a strained voice and clutched a tissue in his hand. Plante said he recalled hiring and quickly promoting Barnes. He said the young man loved to show his nephew around the fire station and teach fire safety classes in local schools. He promised that the department would remember Barnes’ high standard for spotlessness on the engines. 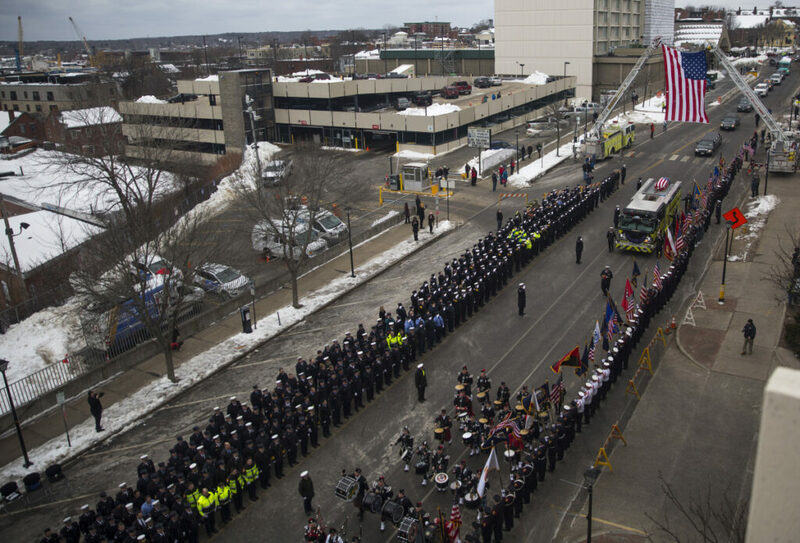 After the public memorial service ended, firefighters again lined Spring Street while the casket was lifted onto the top of the Berwick fire engine one more time. 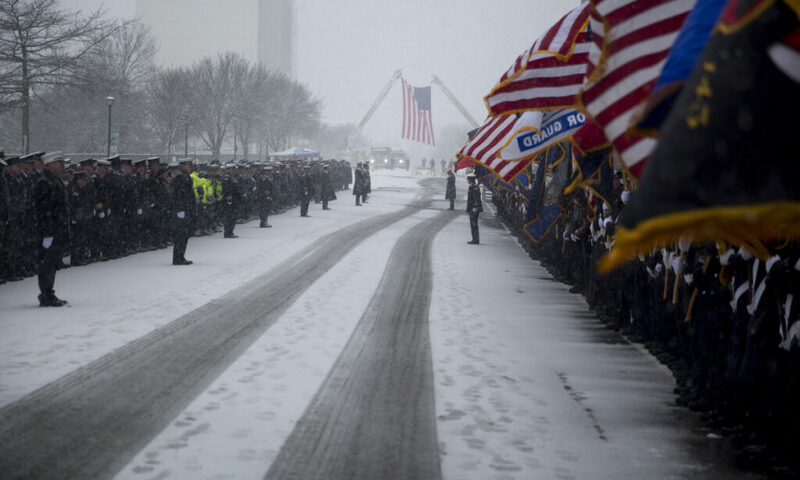 Thousands of men and women who traveled to the service saw Barnes off with a final tribute. 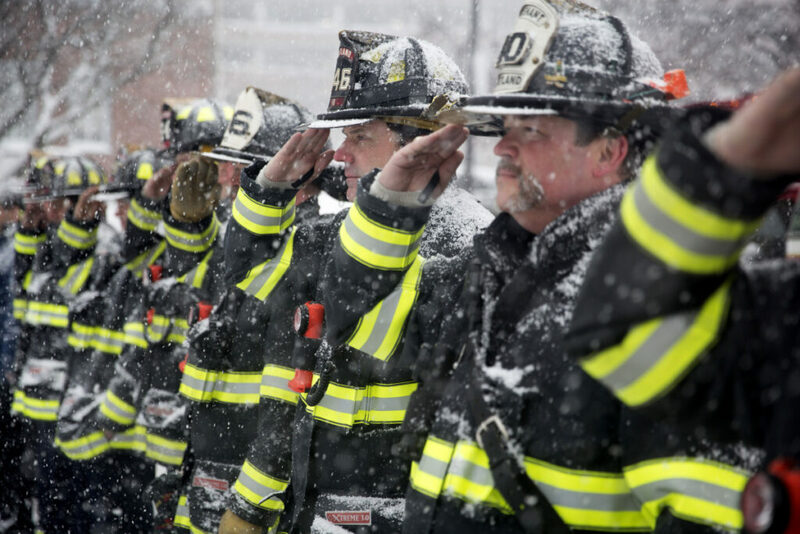 Even as the snow collected on the American flag and the hats of the firefighters, they held their salute. 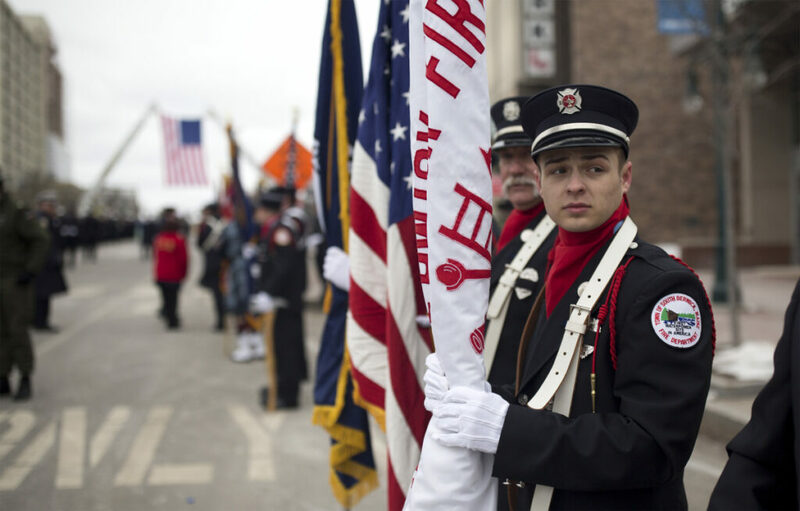 The procession then returned to South Portland, traveling about 2 miles to Calvary Cemetery, where Barnes was buried with full fire department honors. Staff Writers J. Craig Anderson and Dennis Hoey contributed to this report.